Automate your pressure control. Eliminate droop and hysteresis. With a wide range of options and features available, the SLA5800 Series pressure controllers enable you to automate your pressure control and take advantage of the process consistency benefits from using a single platform when combined with our industry-leading SLA5800 Series mass flow controllers and meters. 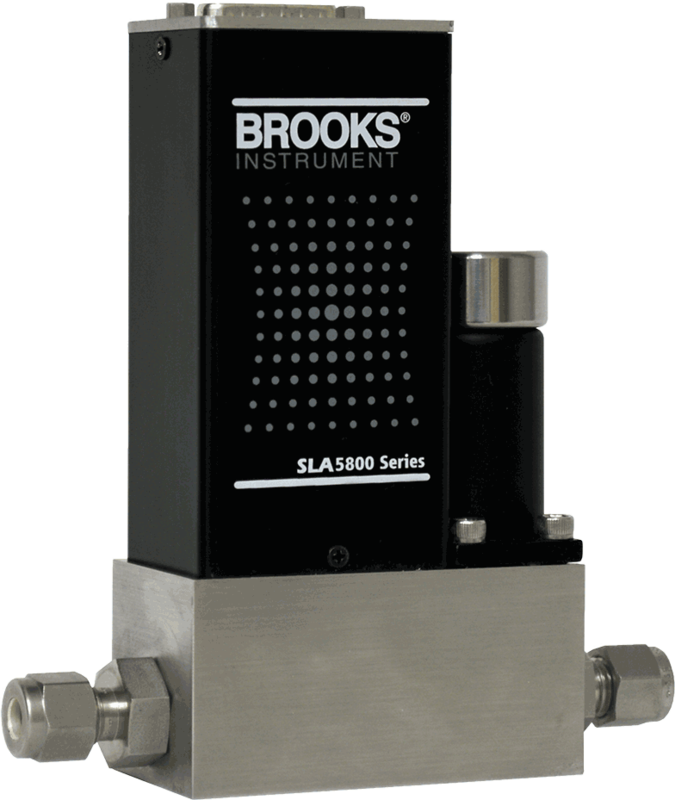 The SLA5800 Series features high accuracy, high zero stability and high repeatability performance backed by our superior metrology systems and methods using primary flow calibration systems directly traceable to international standards. 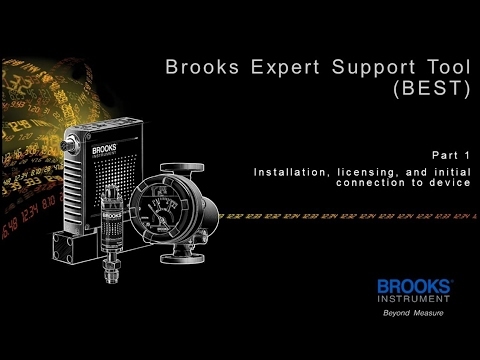 User-accessible service port simplifies installation, troubleshooting and diagnostic tasks without disturbing flow controller operation.